Filing Chapter 7 Bankruptcy in Anaheim? What is Chapter 7 Bankruptcy? How can I file Bankruptcy in Anaheim? The Bankruptcy Reform Act (or Chapter 7) was designed for those who are severely burdened by debt without the possibility or resources to pay a significant portion of their debt back. Chapter 7 bankruptcy is perfect for someone who is overwhelmed by unsecured debt. Medical bills, utility bills, overdraft charges, fees, bad checks, and balances on foreclosures and repossessions can be wiped completely away. Student loans and taxes are not as easily dismissed and cases where they have been are few and far between. It is important to consult with a bankruptcy attorney in every case, especially if student loans and taxes are involved. Chapter 7 is the simplest and quickest form of bankruptcy. It is available to individuals, married couples, partnerships, and corporations. Often being synonymous with liquidation, the truth is, in most cases assets tend to fall under exempt, rather than non-exempt, and leave nothing to be liquidated. 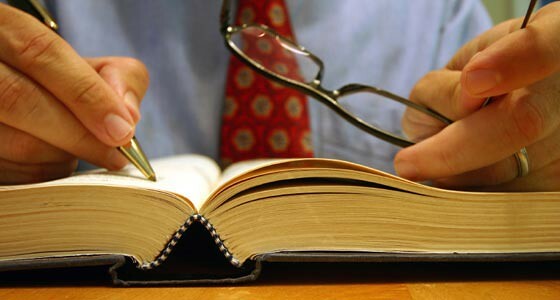 Another benefit of Chapter 7 is that the “automatic stay” goes into effect once the petition is filed creating a legal barrier between you and your creditors, keeping them from taking further actions to “collect.” This action alone can help to decrease your stress levels immensely, as we all know how determined harassing creditor can become. Ready to to talk to Anaheim's Top Bankruptcy Experts? Chapter 7 Bankruptcy Filing Help Anaheim.